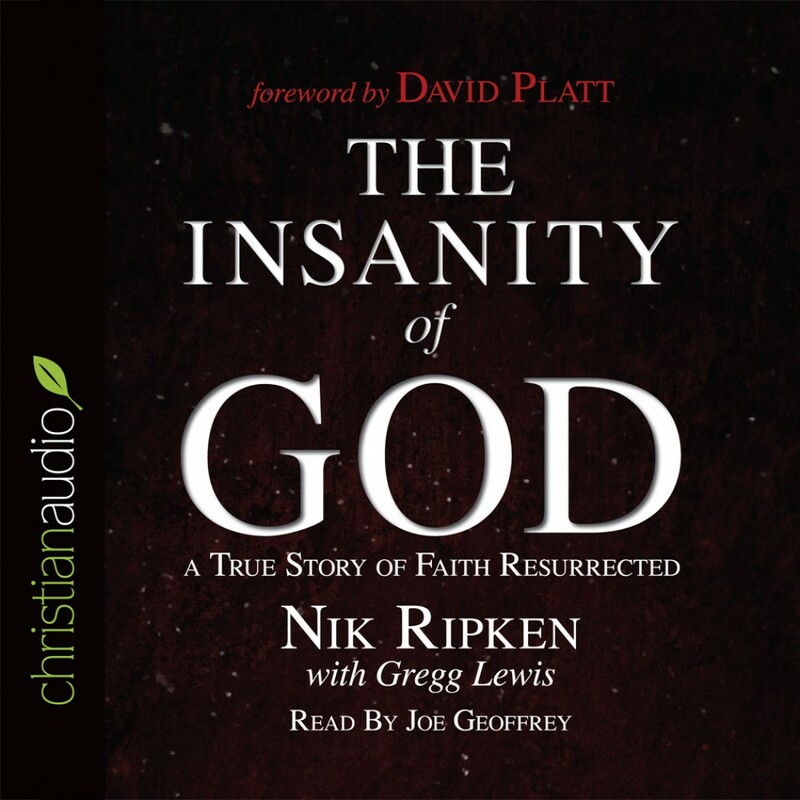 The Insanity of God By Nik Ripken and Gregg Lewis - Christian audiobooks. Try us free. A stumbling block to maturity! This book illustrates what the new church age movement has become. The simplest doctrines escape the writer on every page. His inability to objectively view circumstances through the light of God's word is breath taking. Emotionalism is used unabashedly as the criteria of satisfying God's word. If you are looking for another soothing and make yourself better christian book, then this book is not a good choice. This book is call to the action of real deeper and more deeper faith. Thank you Dr. Ripken for awakening my spirit once again, which has been sleeping for a while. I am not sure what to do with all this spirit awakening information which you have supplied through your book, but I am trusting the Holy Spirit to lead my way into the darkness of unfaithfulness in my country. God bless you!